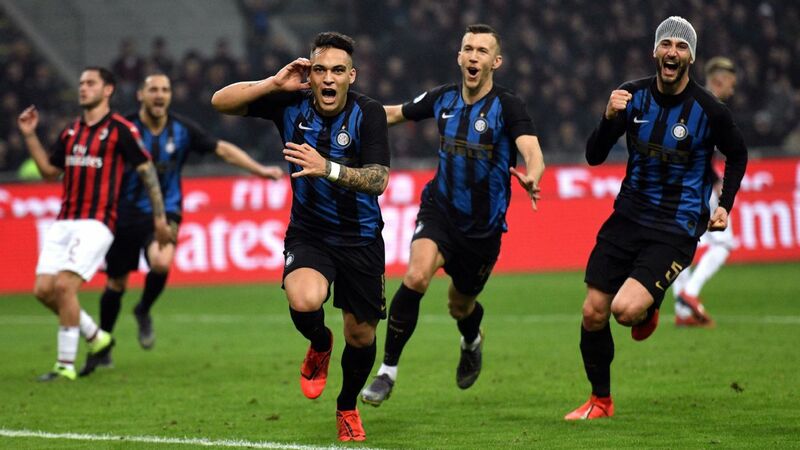 Who would have ever thought that Inter could sit in first at this stage of this season? 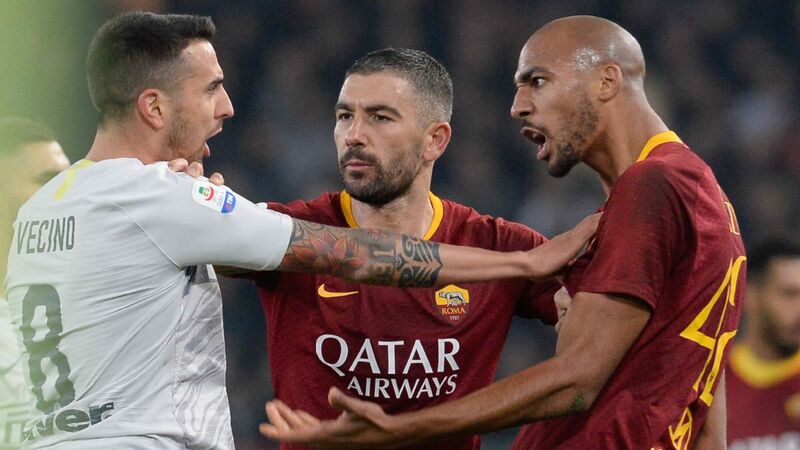 How is Luciano Spalletti not the best Italian coach at this stage? The squad also has the kind of depth to afford a wholesale turnover ... in midfield, anyway. Marcelo Brozovic may actually learn to become a better footballer if he isn't just given playing time, but made to fight for it. The high pressure worked so well against Chievo's slack passing, which was responsible for at least two goals, and a number of other chances. 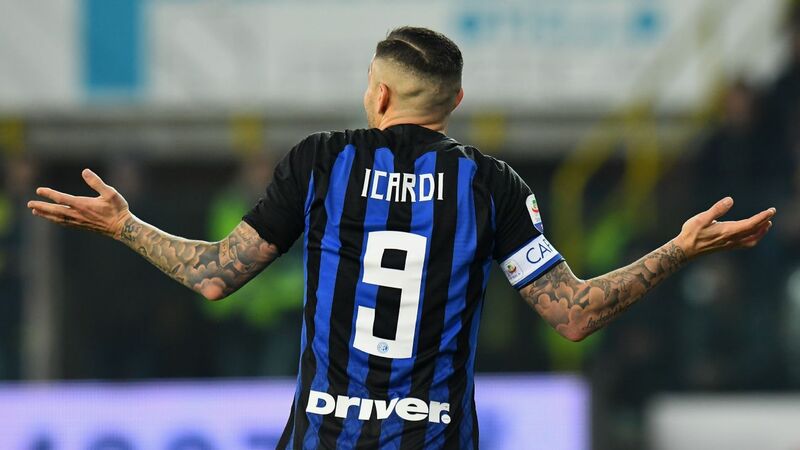 It was good to see someone other than Icardi score, too. 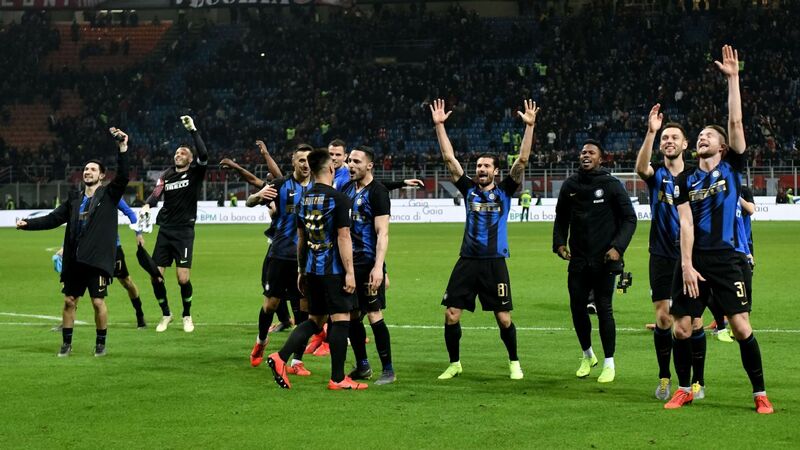 Oh, and Inter came away with another clean sheet! Good job they've been lucky, even though they've played almost everyone in the league! Meanwhile, Milan allowed Benevento to earn a point with a goal scored deep into extra time ... by a goalkeeper. 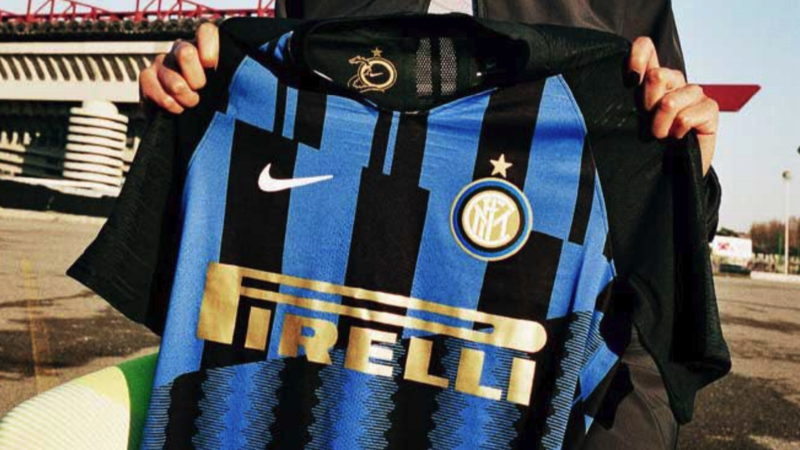 Are the Nerazzurri having all of their Christmases at once? Drawing a blank here. They play Juventus next week. 8 -- Spalletti has taken three months to turn the last turkey in the shop into a prime cut of beef. He's football's answer to Extreme Home Makeover, only someone is actually watching. This team deserves a Christmas parade right now. GK Samir Handanovic, 7 -- Made an excellent early save. The game could have gone differently had that one gone in. DF Danilo D'Ambrosio, 6 -- Not so convinced by his performance in attack. Just because the former Torino man gets the ball a lot and scores occasionally doesn't make him a good full-back. For what a good terzino should do, see Davide Santon below. 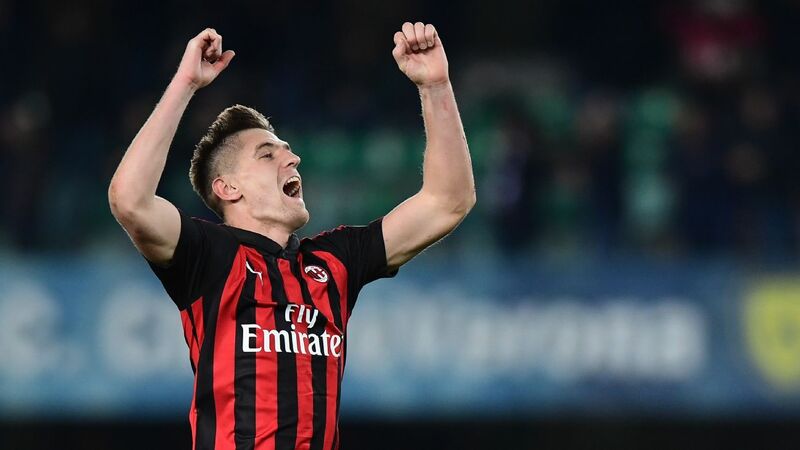 DF Milan Skriniar, 8 -- Does incredible things, like pressure opponents and poach the ball up high, launch counters with great passes, or finish them with a diving header. Sometimes all three at the same time! DF Andrea Ranocchia, 6 -- Whiffed on a chance in attack, but was dangerous on two other corners and managed to clip one ball into the danger zone. Was beaten on Chievo's first chance, and could look sloppy at times. Still, it was to be expected. Worth a few more bites at the cherry. DF Davide Santon, 7 -- Can actually play one-twos with his teammates, and try something risky. 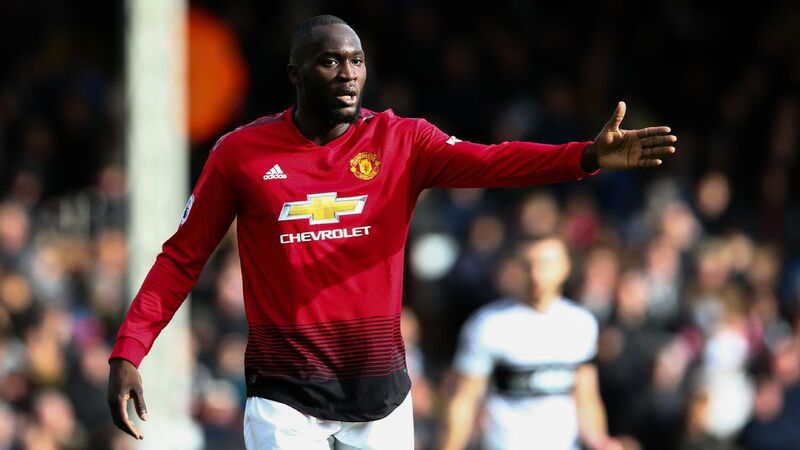 Has the physical tools to gun past his marker, can shoot and cross accurately (he was behind the opener), and is present in the final third. None of these skills have been a feature for Inter full-backs for so, so long. MF Borja Valero, 7 -- Calmly controlled the game, and kept things tidy both in defence and attack. It's amazing how he can just change the play with a deft flick, or a quick opening. Isn't it wonderful to have a central midfielder who doesn't just dump it to the wingers, or play it backwards? MF Marcelo Brozovic, 8 -- Games likes these bring out the best in him. Trigger-happy and sloppy in the first half, but lethal in the second. What a pass for Antonio Candreva to serve Skriniar for the fourth. Has more attacking potential than any other central midfielder this squad has. If only he put in more shifts like this. 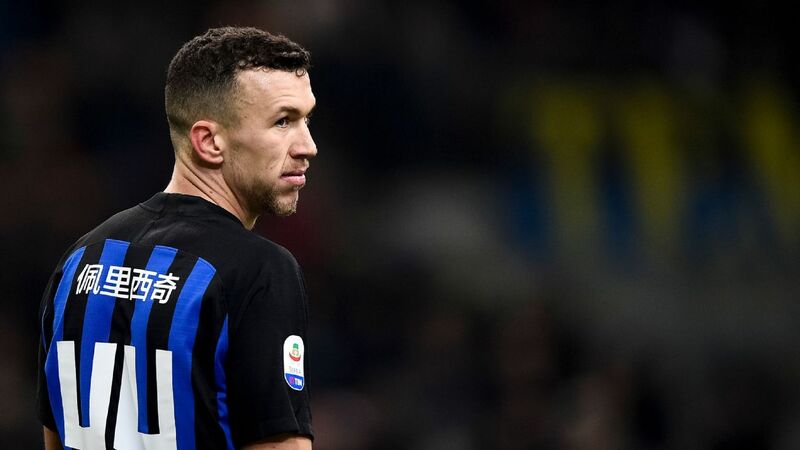 Ivan Perisic grabbed the headlines with three goals in Inter Milan's 5-0 victory over Chievo. MF Joao Mario, 7 -- Ideal for games where Inter are ahead, since he is excellent when given space. The Brazilian came up with a superb run and was useful between the lines, but could also be frustrating with his finishing, sending one effort onto Sorrentino. Found Perisic with a peach, however. MF Antonio Candreva, 8 -- How many weeks in a row has he been getting an eight from us? Remember, he started from below everyone else because of his profligacy. Now, his runs are such an epic (and constant) feature that the PA should just start playing spaghetti western classics when he gets the ball. 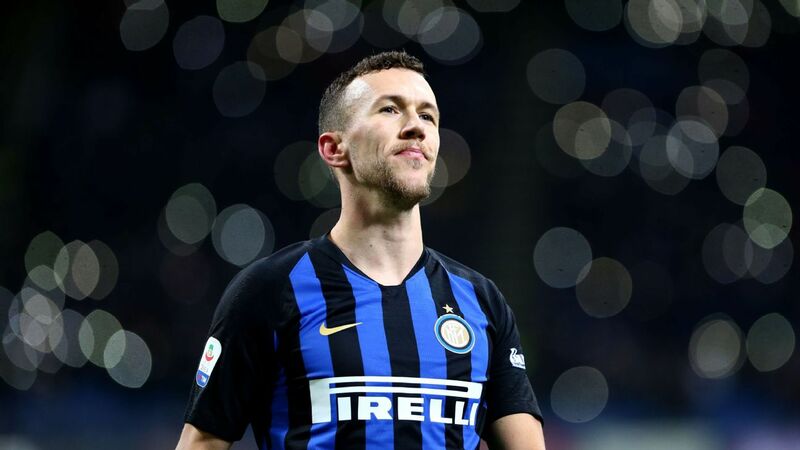 MF Ivan Perisic, 10 -- Three games worth of goals! One was better than the next, and the Croatian is so trusted that his teammates repeatedly look for him. 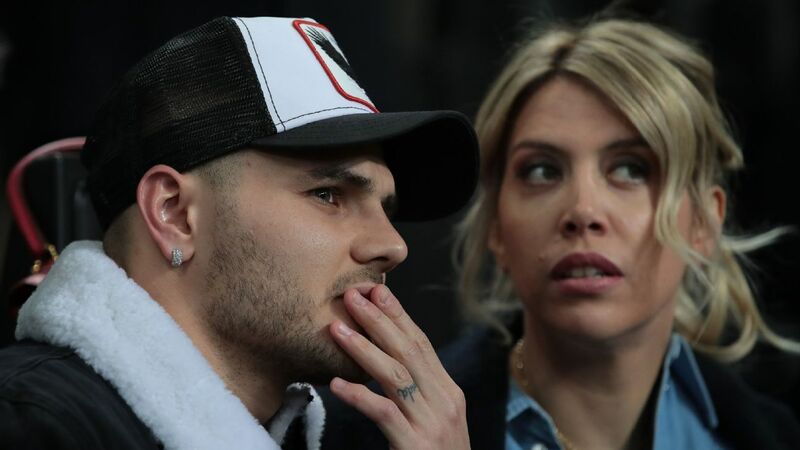 FW, Mauro Icardi, 8 -- Ciro Immobile has stopped scoring, but super Mauro hasn't. Waited cleverly so as to be able to beat Sorrentino with power. Even tried to chest down and volley an assist for Perisic. DF Dalbert Henrique, NR -- Tried a cross or two, but the game was dead by then. FW Eder, NR -- Inter are so good that they don't need his cameos any more! MF Yann Karamoh, NR -- Was at the end of a Dalbert cross, but hadn't the time to do anything else.